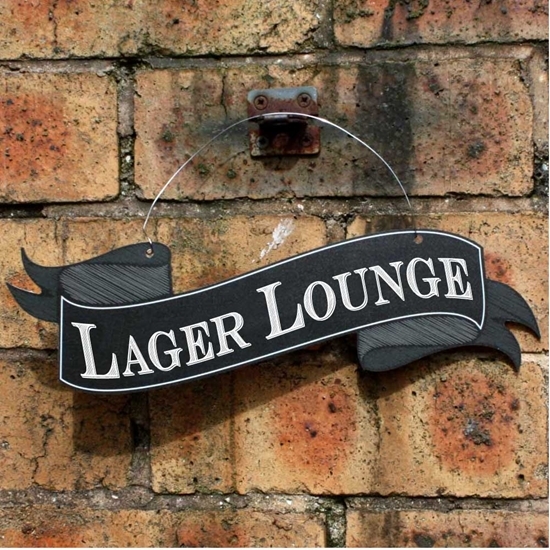 LAGER LOUNGE Scroll Shaped Sign, Outdoor Pub Sign, Garden Sign, Hanging Bar Sign. LAGER LOUNGE... 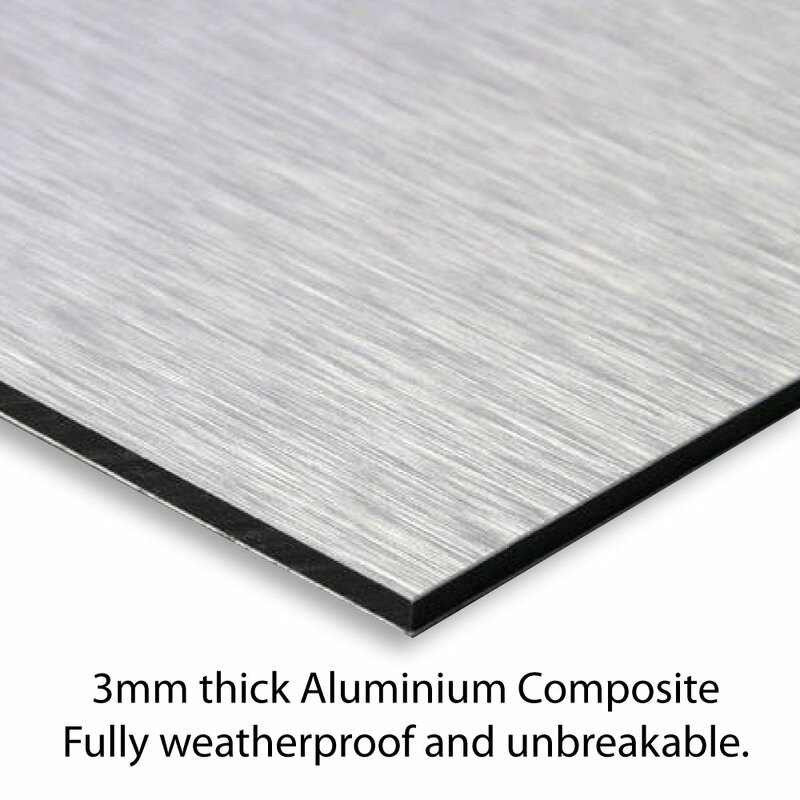 Shaped Scroll aluminium composite metal sign with top holes and wire fixing.